The Ministry of Agriculture and Food Security will soon launch a five-year strategic plan to eradicate the fall armyworm. The destructive pests invaded farms in parts of Eastern and Central Equatoria region, in early 2017 but later spread throughout the country. 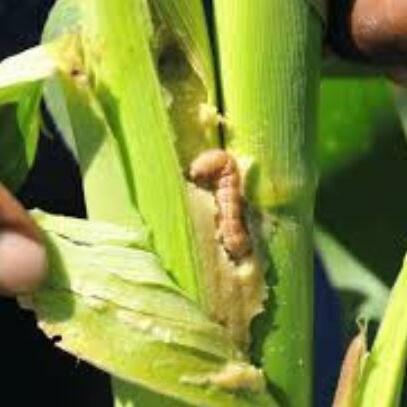 The focal point of the fall armyworm control program in the ministry of Agriculture, Dr. George Tadu told Philip Wani that arrangements are being finalized to launch the project. He outlines some of the objectives in the plan.